We love hearing feedback from our customers! 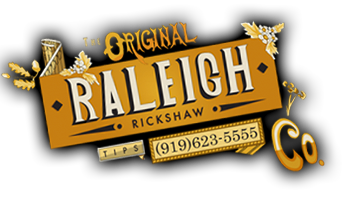 Let us know what you thought of your experience riding with Raleigh Rickshaw! We can be reached at 919.623.5555 or feel free to contact us using the form below.